We all know how much I love a twitter party – not only because whenever we have one, my twitter account becomes all exciting again, but because it’s so nice to connect to everyone over something that we have in common. 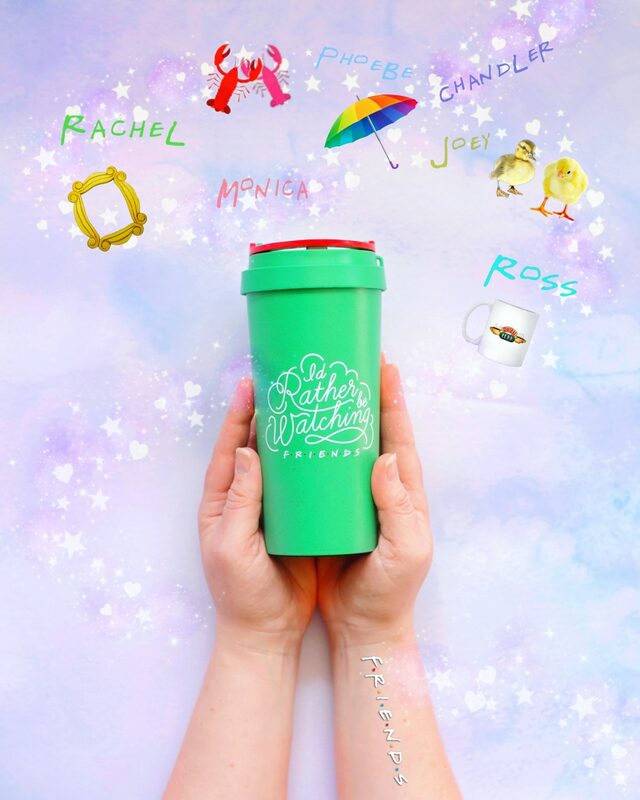 This week it was our love of Friends that got trending on Twitter when I was sent some gorgeous Friends themed gifts from Pyramid International. 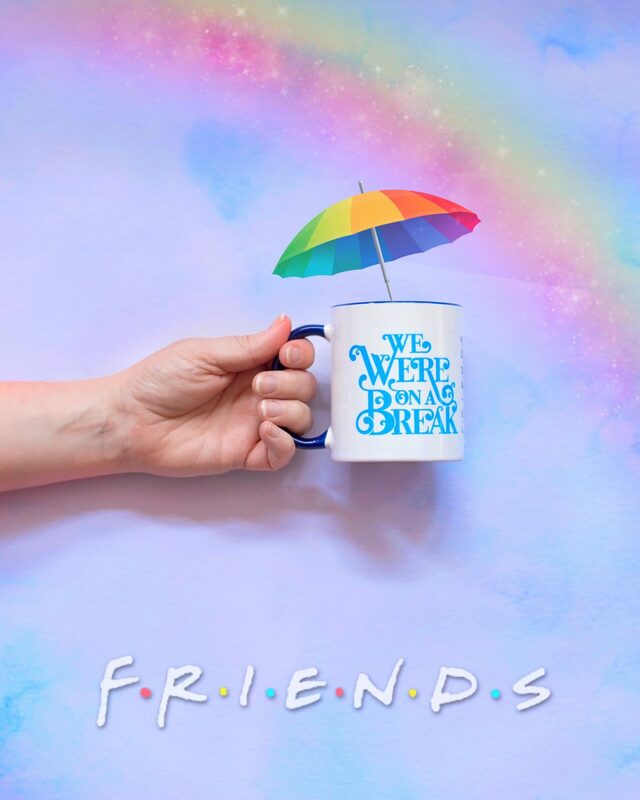 I was sent three mugs – a travel mug which was made with recycled materials that I LOVE, a “We Were On A Break” blue mug and a really, really big Central Perk cup. Years ago, way back when Friends was aired for the first time, I bought a whole tea set from the now non-existent Warner Bros shop and I was so in love with them. When the new and gorgeous ones arrived, the boys instantly recognised them all. Well brainwashed, Momma. Haha. I was also sent a beautiful spiral bound notebook that I spent the entire train journey to BlogCon this past weekend scribbling in. I love a new notebook, and this one is covered in some of my favourite parts of the show. There are so many gift available from Pyramid International – even Friends doormats – so if you’re a Friends fan, check them out! « WONDER PARK TOYS HAVE ARRIVED!